Naija Gospel artiste, Lara George is set to hold a live concert on Friday October 20, at the Dominion Chapel Stafford, Houston, Texas. 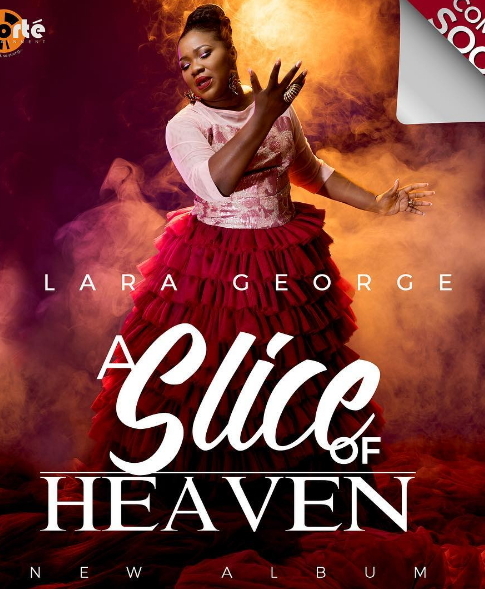 According o information from her people, the concert will also serve as an opportunity for the release of her new 15 track album; her fifth solo studio work- titled A Slice of Heaven. 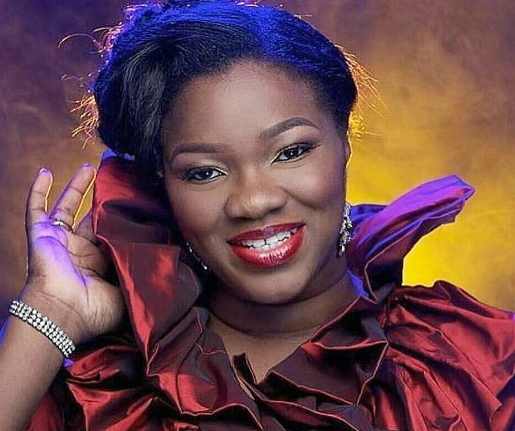 The mother of two who recently released two tracks form the album; EyinLOba and Jesus You Reign, on September 4, celebrated her 13th wedding anniversary to her legal practitioner and music entrepreneur husband. great but encourage your folks to bring the fund raising concert for benue flood victims.